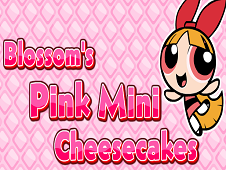 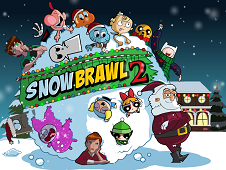 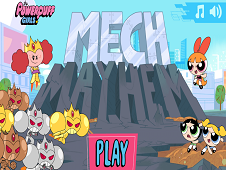 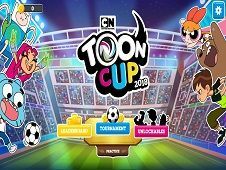 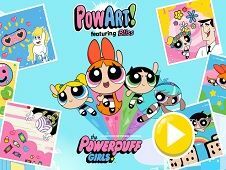 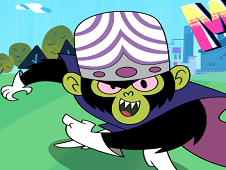 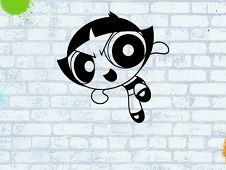 Pow Art, the newest game from Powerpuff Girls is here on Friv-Games.com and you will have to help the main characters from game, Blossom, Bubbles, Buttercup and Bliss to create a art paint using the special coloring tools like brush, pencils, pen, background to obtain a grate image. 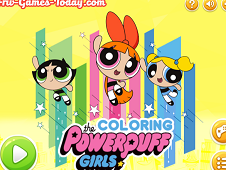 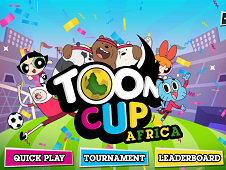 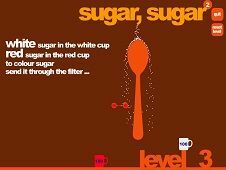 Choose which background you want, then start choosing which characters from Powerpuff Girls will be presented in your art, then using the special coloring and drawing tools you will have to create the perfect image. 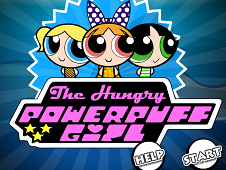 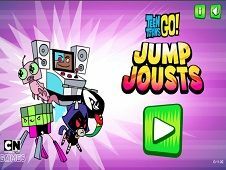 In this game you will meet the newest character from this cartoon series, Bliss, a cute powerfull girl with purple hair. 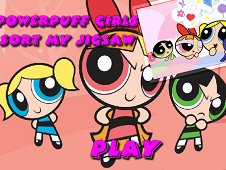 Pow Art Featuring Bliss is a game that has been added on 08.12.2017 and we invite you to play right now because it was played 3796 times. 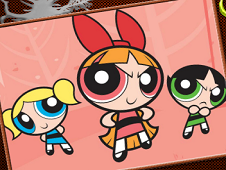 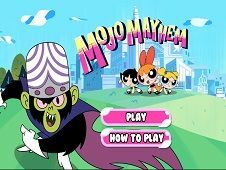 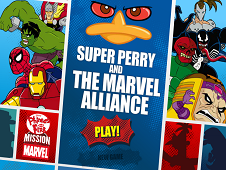 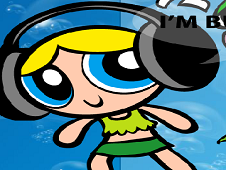 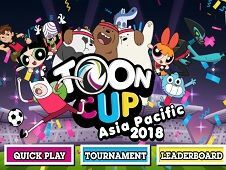 Pow Art Featuring Bliss was added in The Powerpuff Girls Games and seems to have 89% obtained at the vote from each member that have been played this game.